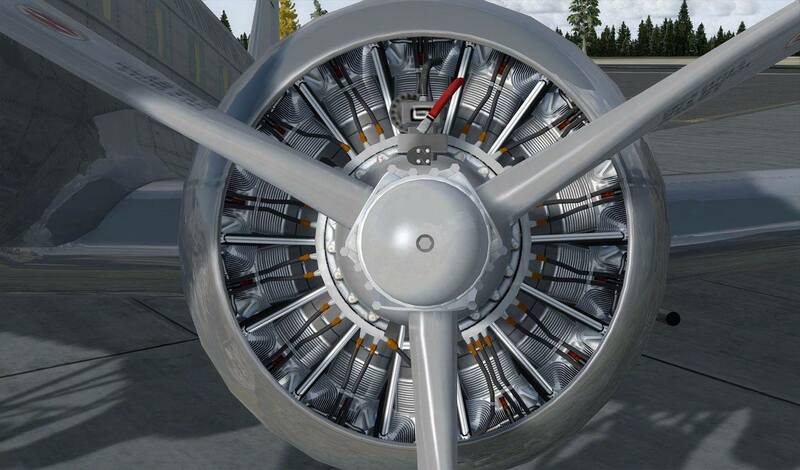 You are at:Home»News»Jan Visser’s DC-47R Released | Most Detailed Freeware Aircraft Ever! 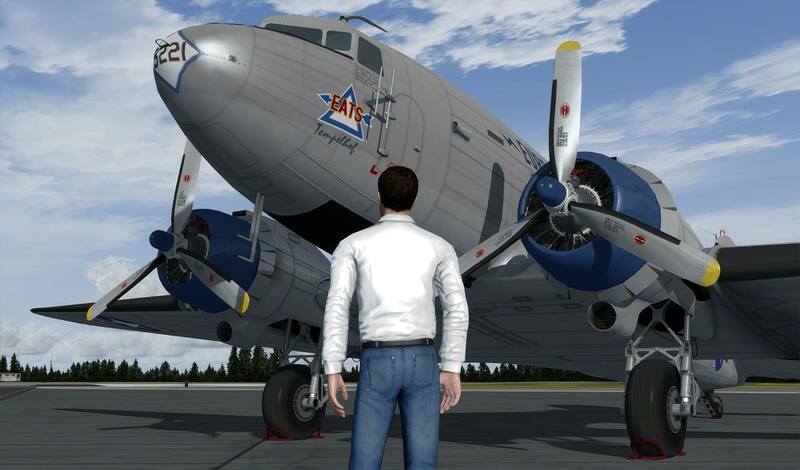 Jan Visser’s DC-47R Released | Most Detailed Freeware Aircraft Ever! “Most Detailed Freeware Aircraft Ever” I certainly say it looks absolutely STUNNING! 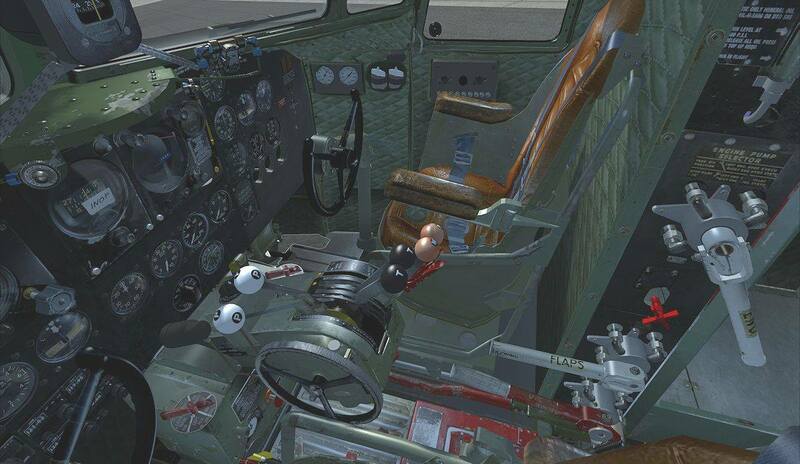 This is the next version following Manfred’s popular Douglas C-47 Skytrain V2, now featuring a ‘Vintage Virtual Cockpit’ (VVC), a genuine P&W R-1830 Twin Wasp soundsuite developed by Ted ‘Tufun’ Wolfgang as well as a fully fledged cockpit-soundsuite, crew communication and audible checklist developed by Daniel Gauthier. 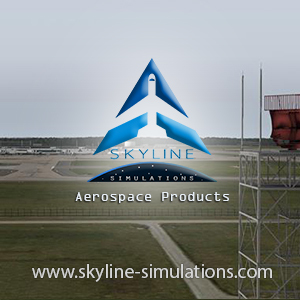 Also the flight dynamics have been updated by Alexander as well as some perfections done on the external model by Manfred. Repaints available for the V2 model will still work with this new V3 model although with some restrictions. 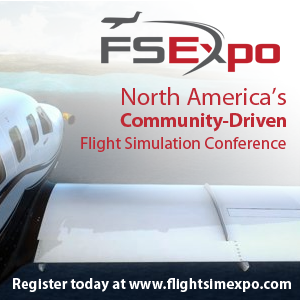 Previous ArticleORBX Turbulent Designs 360° Melbourne YMML Preview! Next Article Aeroplane Heaven VC10 Cockpit Previews!